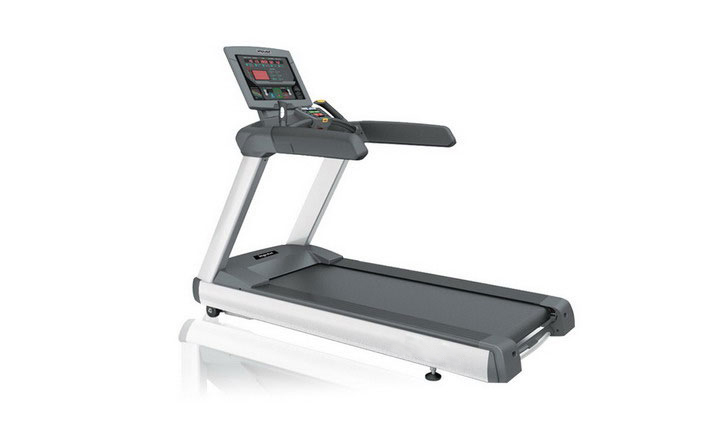 RT750.5HP AC ,8HP peak power commercial treadmill is equiped with elevation system which generates thrust up to 550 KG. The system provides surgent power yet keeps the noise lower to 73dB. 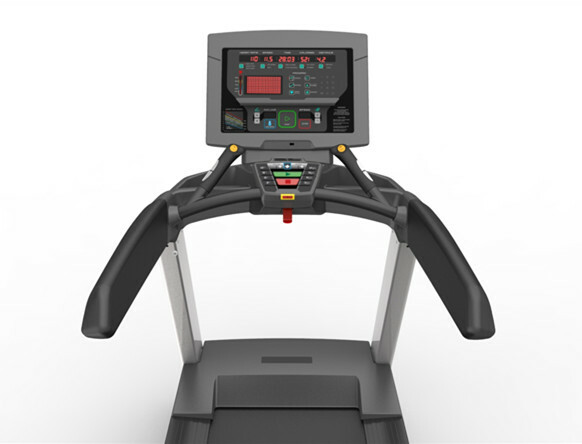 8.5"" step-on height, pulflex ™ cushion system, on-your-fingertip control, and Active zone together offer comfortable , convenient but more reliable users experience. 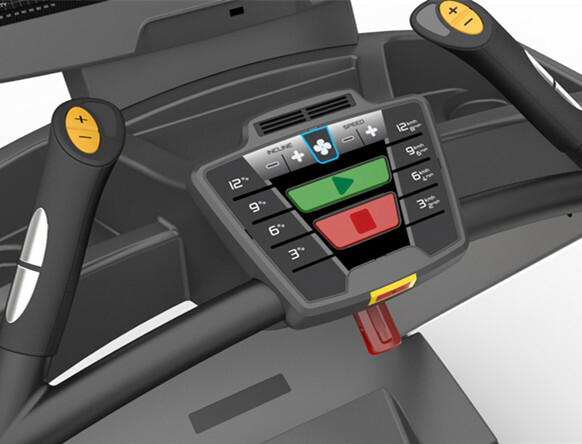 1.Newly designed 18.5" console offers distinct interface and instant control. 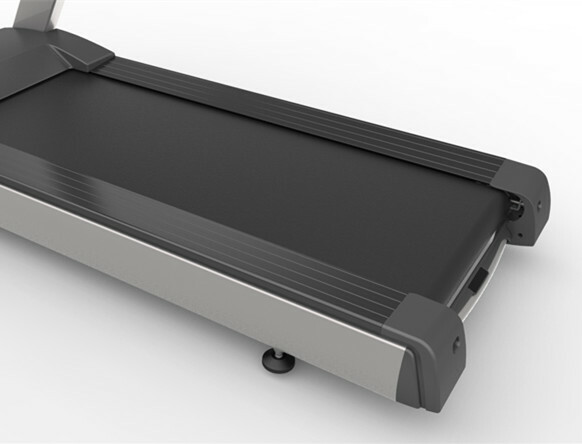 2.The extra-large space of 890mm between two handle allows users to run secure and free as experience outdoor . 3.The pulflex ™ commercial grade cushion system offers more superior workout experience. 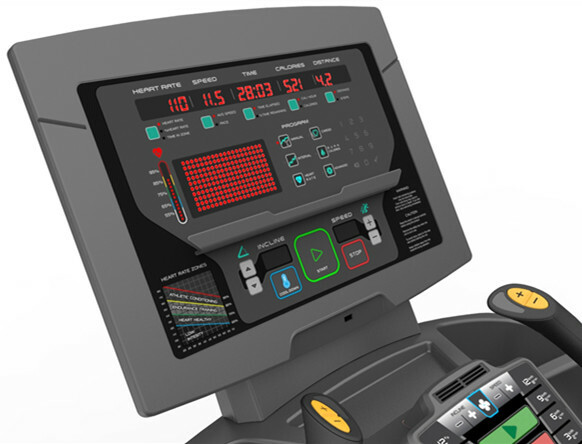 5.The built-in Polar® telemetry system helps users to monitor intensity of the workout. MOTOR	 "5HP AC 8HP peak power (Radius)"
RUNNING SURFACE	 22" x 60"
PACKING SIZE	 "2 packages: Box No.1 size about 2230*970*480mm Box No2 size about 1115*1067*390mm "
Overall Dimensions	 2078×878×1500mm / 82"×35"×59"
Carton Cubic Size	 2180×935×400mm / 86"×37"×15.8"
Carton Cubic Size	 925×880×255mm / 36"×35"×10"
Looking for ideal Newly Designed 18.5 Console Manufacturer & supplier ? We have a wide selection at great prices to help you get creative. All the The Extra-Large Space Of 890mm are quality guaranteed. We are China Origin Factory of 3 Level Fan Brings Atmosphere. If you have any question, please feel free to contact us.